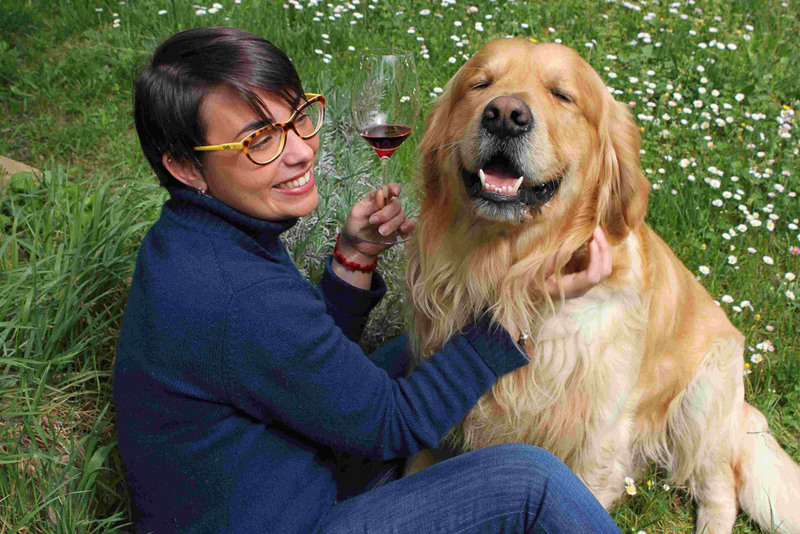 I am Violante Gardini, President of Movimento Turismo del Vino Toscana and with my Board of Directors (Federico Taddei, Emanuela Tamburini, Serena Contini Bonacossi, Barbara Luison, Nicola Giannetti, Giulia Zingarelli, Maria Paoletti, Ulrich Kholmann) we always try to offer something new to wine-lovers taht visit tuscan cellars. Our region is the one that has more wine tourists in Italy and offers unforgettable experiences in historic environments, cellars of art, small undergrounds of great wine makers…It is often possible to meet world-famous producers and, if you are lucky, also tasting their creations in preview. 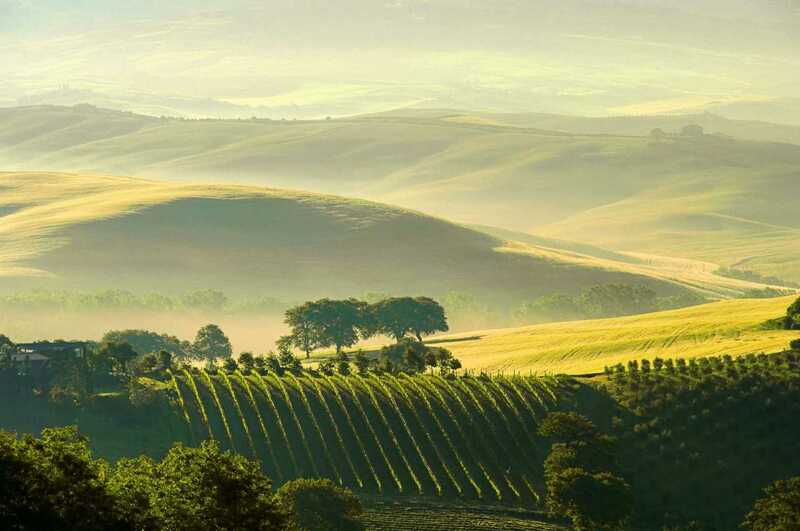 This is Tuscany of wine, a world of traditions, nature, passion and friendship. A world where we want to get visitors coming in with the desire to see what’s behind our bottles.